Spend your marketing budget wisely and still increase your ROI manifold by adopting the growth-driven design strategy for your website redesign project. Schedule a call with us to kick start your next website redesign project. We will analyse your website data and buyer persona and come up with a project plan and phases. A flexible and an agile methodology to design websites and apps which focus on user data and audience analysis to develop a greater performing, ROI-driven, and smarter websites by breaking down the entire development process into smaller phases and validating the performance of the site as we build. Growth driven design helps you generate more leads and engagement for your business through your website. "Meticulosity has set an example for how businesses everywhere should be transforming their marketing with Inbound. 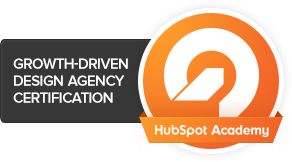 Our team here at HubSpot is proud to call Meticulosity a Partner and recognize them with this Award." 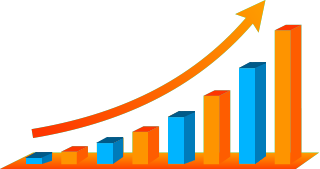 Inboundsys is a growth-driven design(GDD) certified Agency. We can help in designing Growth-driven website strategy for your business. Your website is in a constant state of improvement, instead of only every 2-3 years. 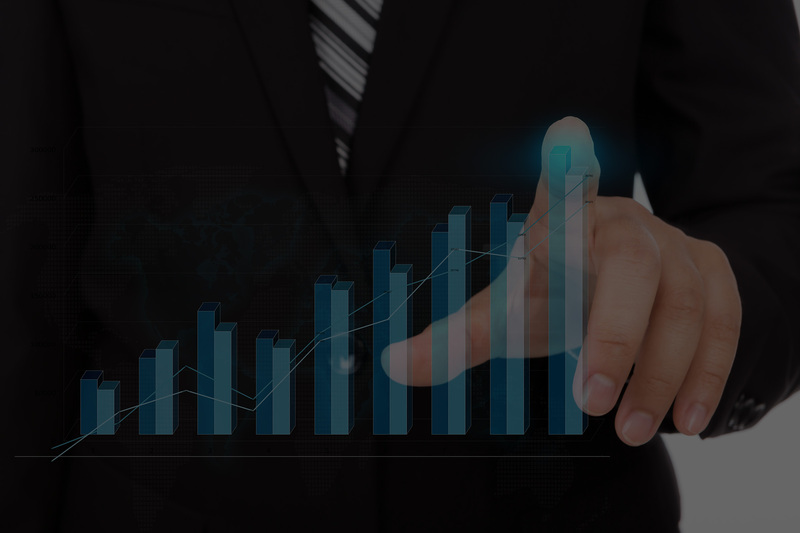 Your conversion rate is in a constant state of growth because we continually enhance messaging, calls to action, and other key website elements. Instead of every design decision made subjectively during a one-time project, we use real data to guide our design methodology. Your website will typically launch in 3-4 weeks instead of 3-4 months, meaning you'll see benefits faster and longer. Your customers will never wake up one day to a website they don't know how to use. Deep integration with Inbound Marketing Strategy and Sales. Actively engages with the user by answering the most important questions. Inboundsys has designed and developed more than 700 Hubspot websites since 2011. Copyright © 2017 Inboundsys Webgalaxy Private Limited. All Rights Reserved.